Blog | Team 2342: Another win and an awesome match! Go Phoenix! 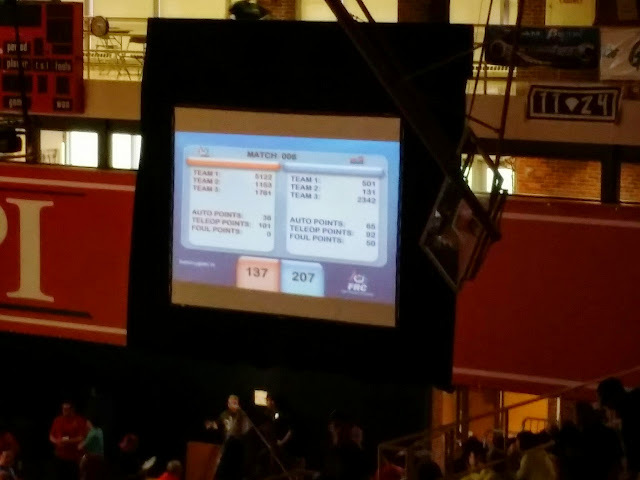 We got into Quarter Finals!!! !